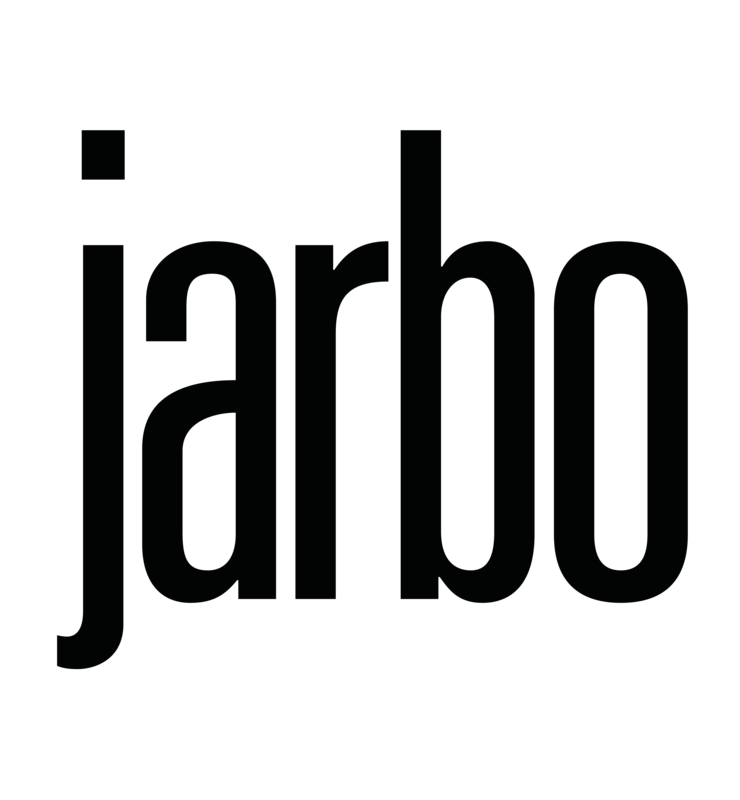 Here at Jarbo we are letting our hair down and keeping an eye on those fast approaching warm Spring days. Gabby, our favorite model in Los Angeles, was visiting and it was a perfect opportunity to show off some Jarbo styles. Take a moment to indulge in the latest upcoming trends.